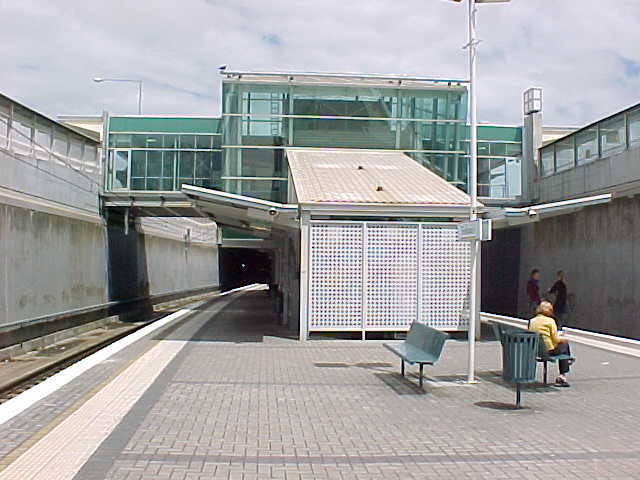 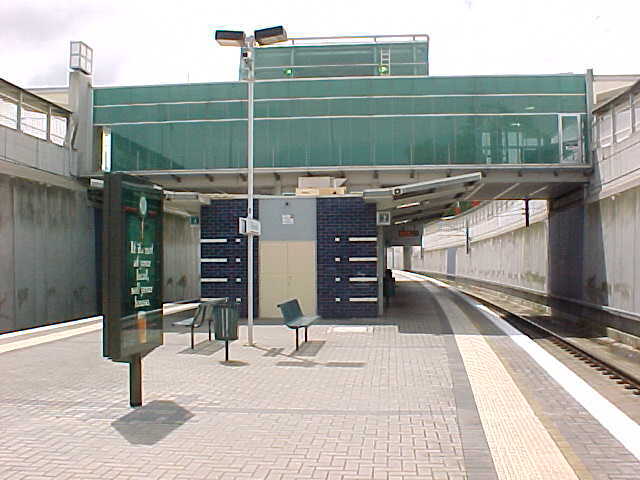 Boronia Station was completely reconstructed during the late 1990s with the former station and platforms demolished as part of the grade separation of the level crossing of Dorest Road. 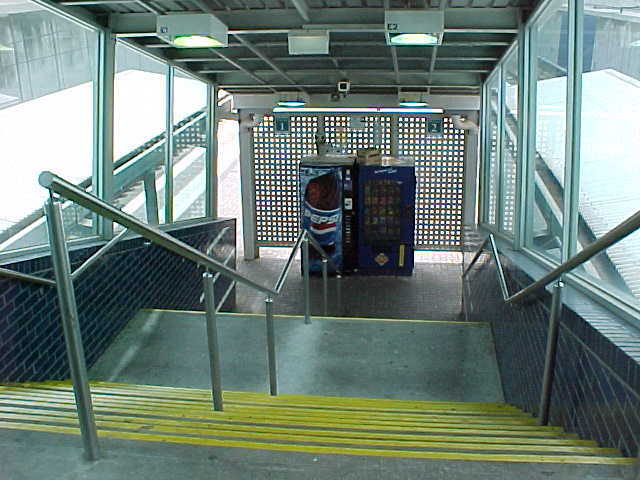 The new station is at a lower level with lifts providing access to the platforms from an upper concourse. 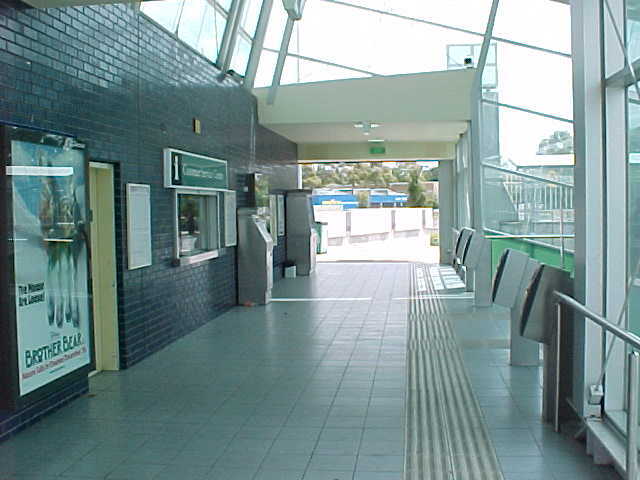 The station is fully staffed and has an enclosed waiting room.